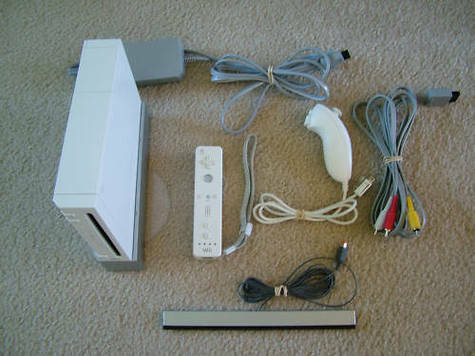 These Wii consoles are soft-modded so they can play original or backup Wii games from DVD media unlike the newer consoles as well as games from an external USB hard drive. Systems are in Very Good Condition! They come with HBC, NeoGamma and USB Loader GX installed as channels. External hard drive can be added. If there is another payment or shipping service you prefer just ask. Xbox 360 & PS2 modded consoles, mod installs and console repairs are also available.